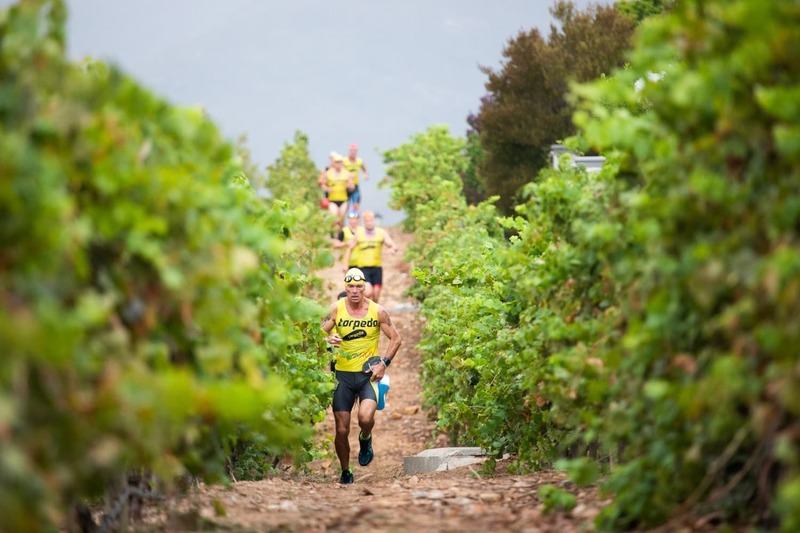 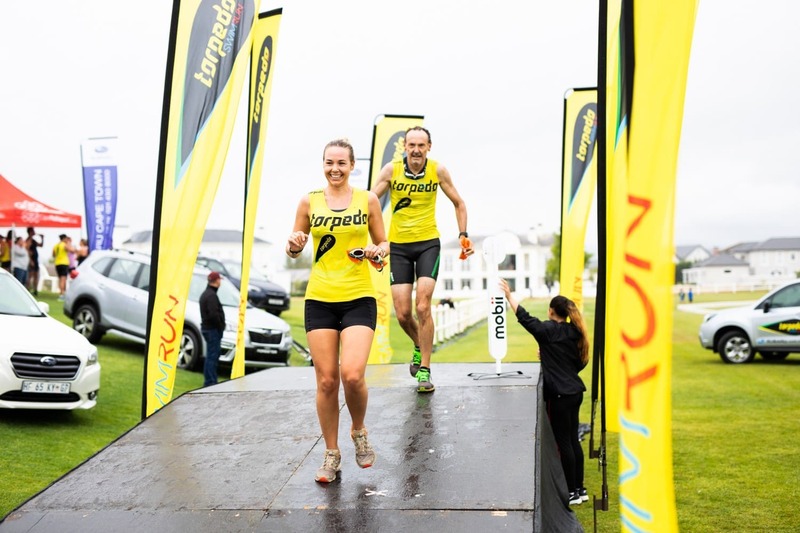 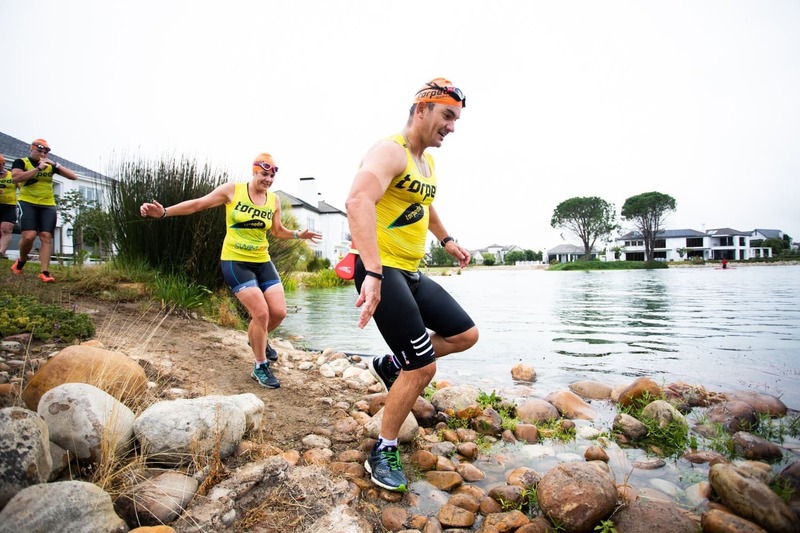 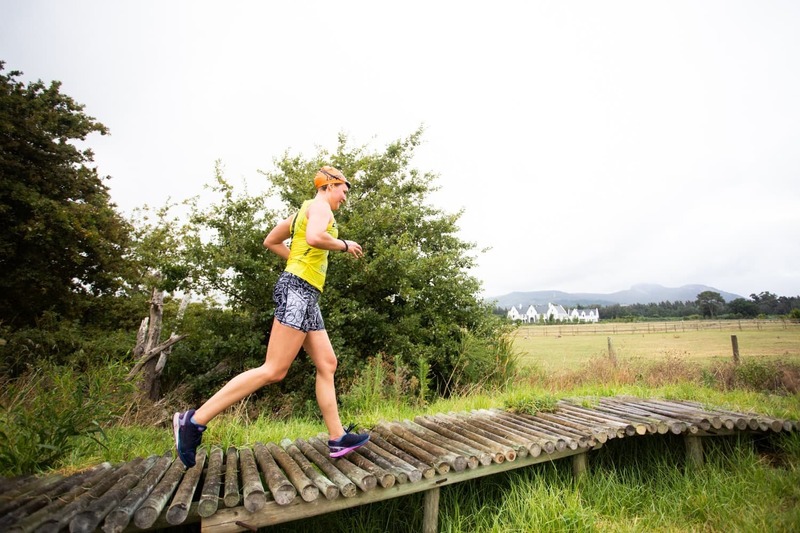 The inaugural Torpedo SwimRun Val de Vie took place on Sunday 3 February 2019 at the Val de Vie Lifestyle Estate, and the Quenet siblings Nick and Alexandra, quite familiar with the Torpedo SwimRun top spot in other events in the Torpedo SwimRun Series, took the honours in the men’s and the women’s races respectively. 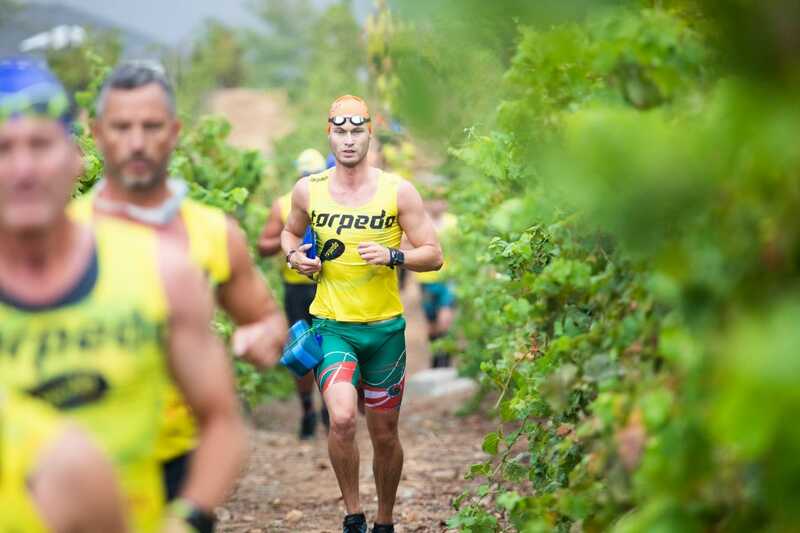 Originating in Sweden, this new sport ditches triathlon’s flashy gear for off-road and open-water adventure. 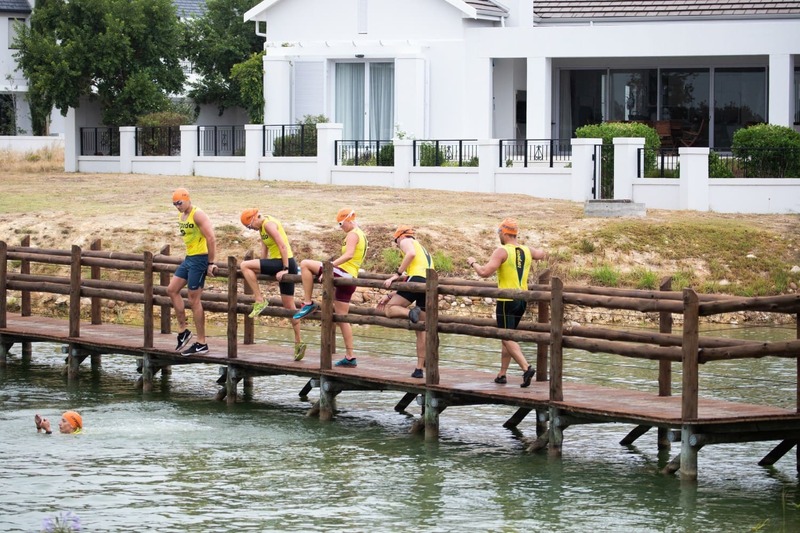 Raced along coastal and inland waterways, the route is designed around the natural environment with distances varying from race to race. 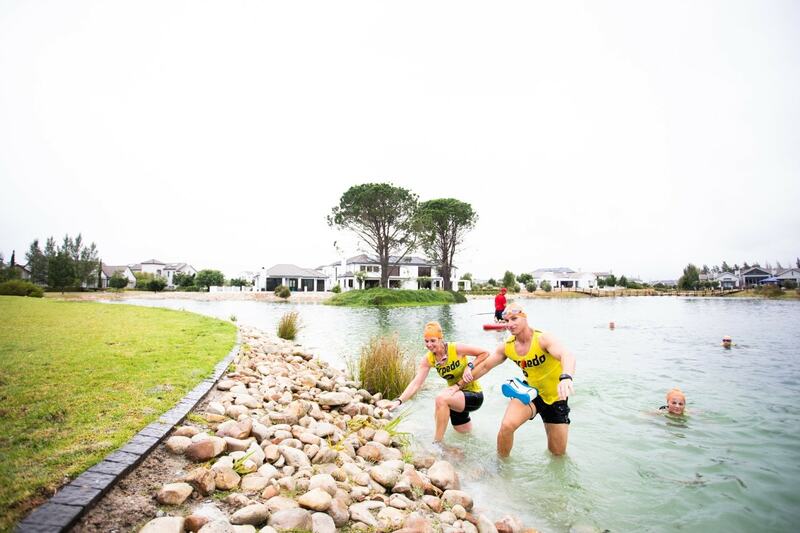 With multiple swim and run segments and athletes racing self-sufficiently; they swim and run in the same gear – it’s the wildest sport going. 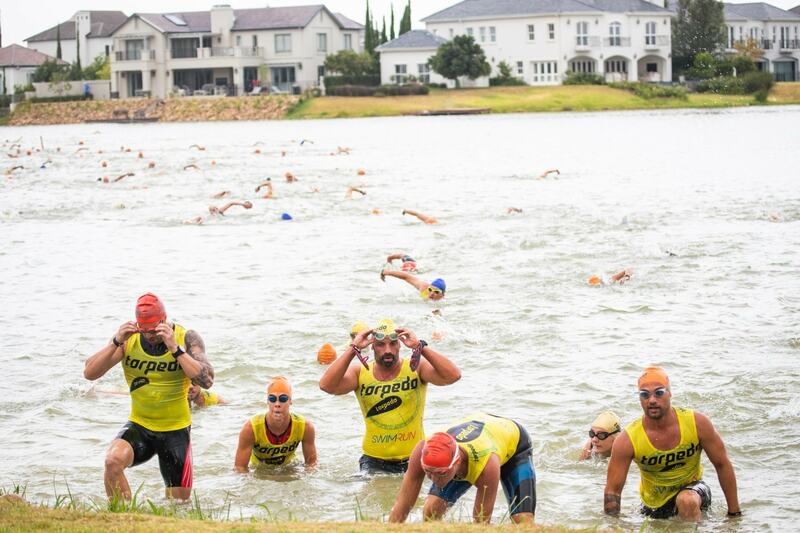 Growing rapidly in popularity, there are now 450 races around the globe. 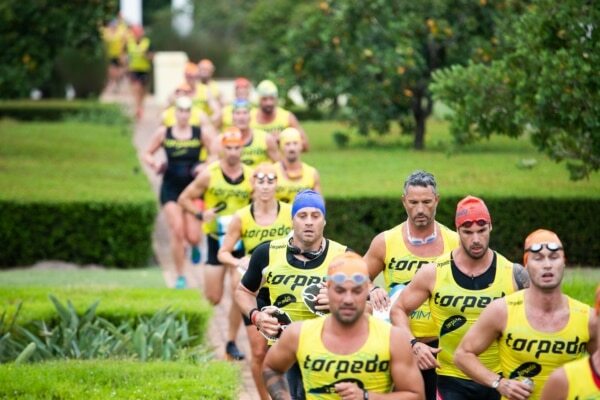 Torpedo launched the first SwimRun in Cape Town in 2017, with a national Series rolling out from 2018 and a third event added in 2019.